Welcome to Deluxe Door Co.
Deluxe Door Co. is completely dedicated to offering our clients only the best Garage Doors. Our strong commitment is supported by our great team of friendly professionals. We proudly sell the complete range of B&D products including B&D Roll-A-Doors, B&D Panelift doors and Tilt-A-Doors. We are also offer reliable and effective repair services to existing B&D Garage Roller Doors Brisbane. As a professional business, we want to make sure that you get the perfect product that will suit your needs and circumstances. To that end, we manufacture purpose built, unique doors when you are looking for that special feature to make your home different. 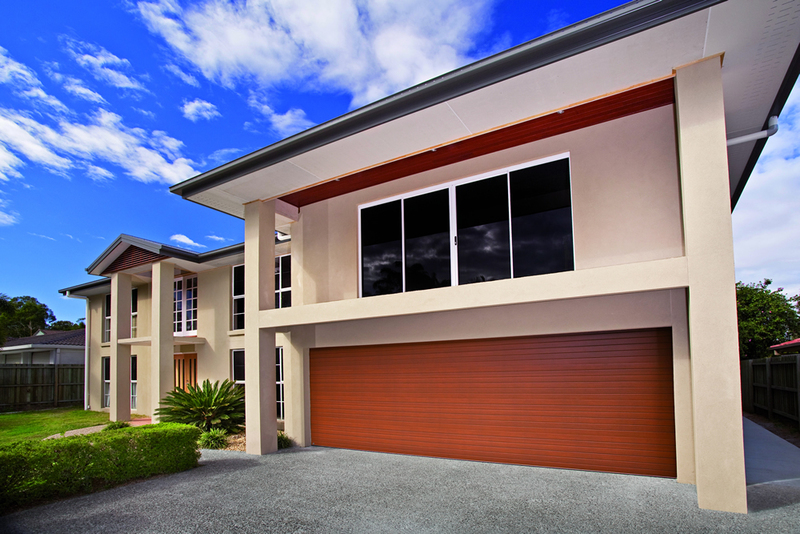 Along with manufacturing fantastic Brisbane Garage Doors, we also offer installation and repair services. Our company boasts many years of combined experience between our technicians, so we are quite capable to complete any job successfully. 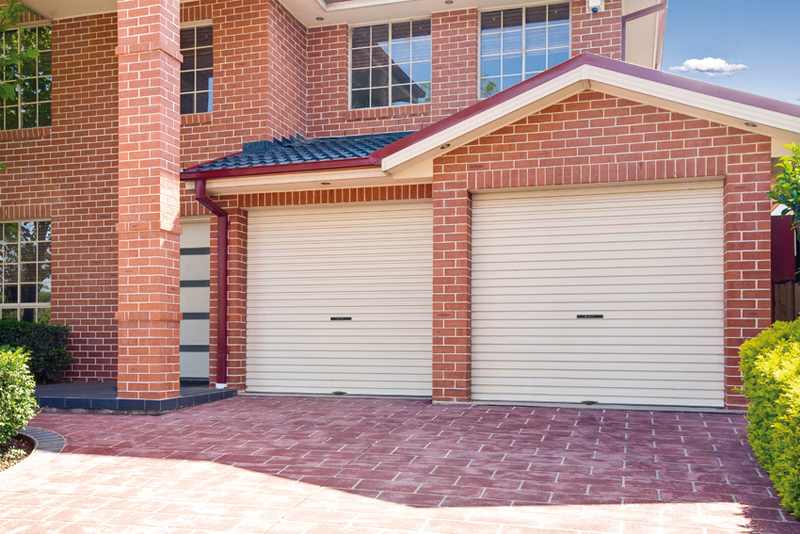 Our knowledgeable team can repair and install Garage Roller Doors Brisbane at homes, hotels, parking lots, office buildings and anywhere else one of our products may be used. If you are interested in Brisbane Garage Doors, Deluxe Door Co. can help! We repair products from all major brands including B&D, Steeline, Gliderol, ATA and Boss. We treat each and every one of our clients with equal importance and the highest respect. We endeavour to establish a lasting relationship with all our customers by offering only quality products ands services that will completely satisfy their needs. If our clients are ever interested in renewing their current Brisbane Garage Doors or if they are in need of a repair service, we will be able to swiftly and efficiently help them with their concern. 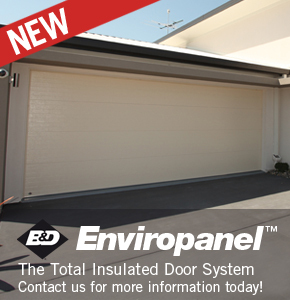 For more information regarding the services we offer, the products we supply, such as our Garage Roller Doors Brisbane, please feel free to browse our website and contact us regarding any questions or queries you may have!